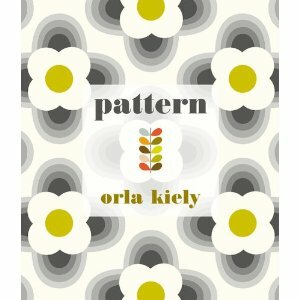 Orla Kiely, an Irish fashion designer based in London, is best known for her Premiere Class collection. Her prints and patterns, which are steeped in play and delightful colour combinations, are at the forefront of textile design. ﻿﻿﻿﻿﻿﻿﻿The Royal College of Art graduate has recently released a book entitled, Pattern. It showcases her work from the past 15 years, offers insight into her creative process and inspirations. 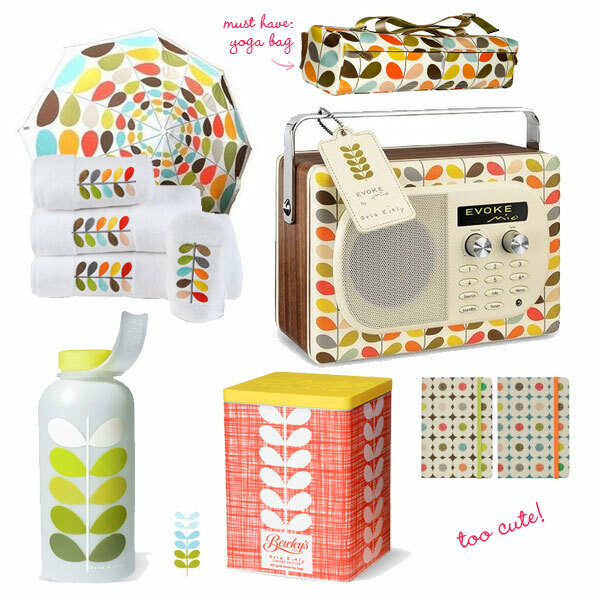 See below for some of our favourite uses of her signature patterns on everyday objects.